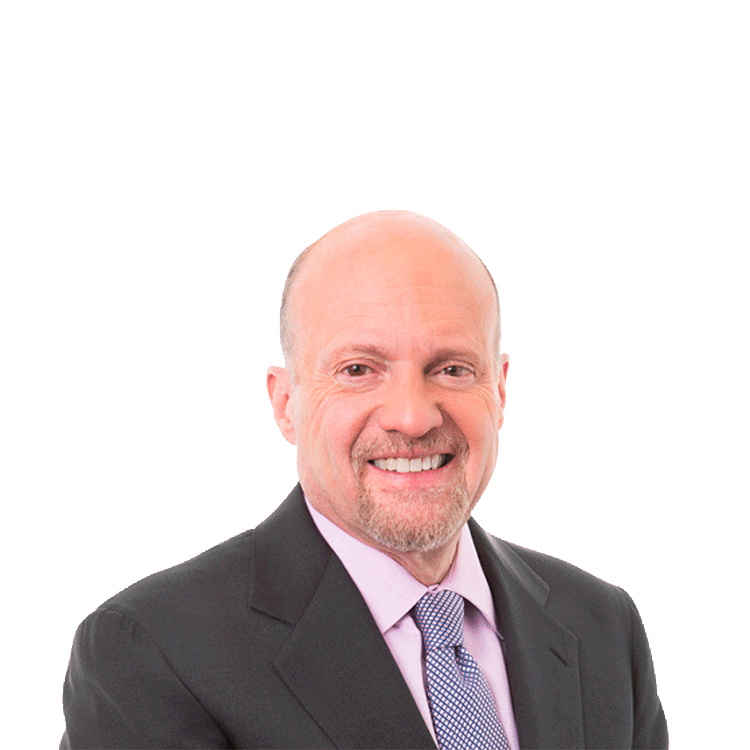 Jim Cramer and Doug Kass just don't see eye-to-eye on this recent flurry of M&A action. Editor's Note: This article was originally published on Real Money on Feb. 19. To see Jim Cramer's latest commentary as it's published, sign up for a free trial of Real Money. NEW YORK ( Real Money) -- We've got a real battle going here: Doug Kass doesn't see this plethora of deals to be nearly as important to the market as I do. Rather than characterizing his words, I will link to it here. But I have to tell you that I feel deeply committed to my views and want to go point-to-point and toe-to-toe. First, the OfficeMax ( OMX/ Office Depot ( ODP - Get Report) merger is an important tell. Some claim that these are nothing but two drunken sailors propping each other up. I say it is a recognition by these two companies that if you can't beat each other, join each other. Both stocks got ridiculously cheap. Together they will be a strong entity. There's no longer a level of confidence on the part of OfficeMax that Office Depot won't go away (as opposed to Circuit City or Linens & Things) so, why not create a powerhouse? Either way, the animal spirits that come with this -- or with Staples ( SPLS pondering a private equity deal or with Best Buy ( BBY getting a bunch of equities -- are extremely bullish. Companies feel that things are going to get better or they wouldn't ponder private equity deals or the possible bankruptcy of competitors. And Best Buy did have a good quarter. It is entirely possible that the next one is even better or you wouldn't be getting multiple upgrades. My inclusion of Dell's ( DELL potential buyout as positive and the analogy I draw to John Malone's purchase of Virgin Media is that you have beliefs by smart people that the worst is behind them. Virgin Media's business is challenged by Europe's woes. Malone must believe they are near the end. Michael Dell believes that his businesses -- and they are businesses, not just PCs -- aren't getting enough credit. Dell also knows that the customer base has been hurting but that it is not in secular decline. In fact, lots of these customers are government sponsored and Dell must know that the governments can only hold back spending for so long. Comcast ( CMCSA - Get Report) shows that it wants to get 100% of the burgeoning cash flow of a media-supported business. If things weren't getting better, why would it bother. As for Warren Buffett, all I can say is the proof is already here. The major moves in these packaged-goods stocks are happening before our eyes. How can that not be bullish, per se? And that's really the issue for me: Takeovers bring new money in to stocks and make other stocks rally. Takeovers also demonstrate, in these cases, that the smart money is buying, not selling, as I genuinely think that the people on the buy side are known to be smart to a person. If things were getting worse, they would be sellers, not buyers. They would wait for dips and not just go out and buy. If anything, these deals verify that prices are too low across the board given the variety of industries involved. You truly have to twist the logic otherwise to reach a different conclusion.